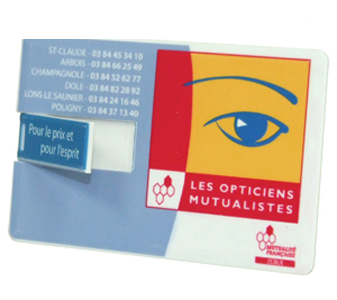 This Card shape, plastic, flip USB Flash Drive is printed with your logo and branding in full colour. 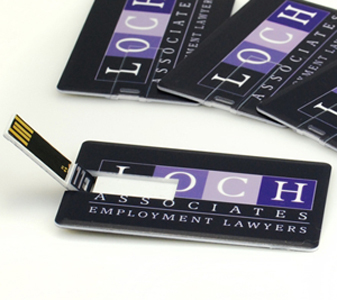 Printing is both sides and is a great marketing tool, print you logo or use it as a business card. Finished and ready to go in 7 – 10 days. If you are in a rush give me a call and I will let you know what we can do for you. USB3.0 Super Speed data transfer. USB2.0 and USB 1.1 Compatible. Only Full capacity USB with Grade A chips. Pass H2 test. No driver needed for Windows ME/2000/XP/Vista/7/8. More than 10 years data retention. Production time is 7 – 10 business days. 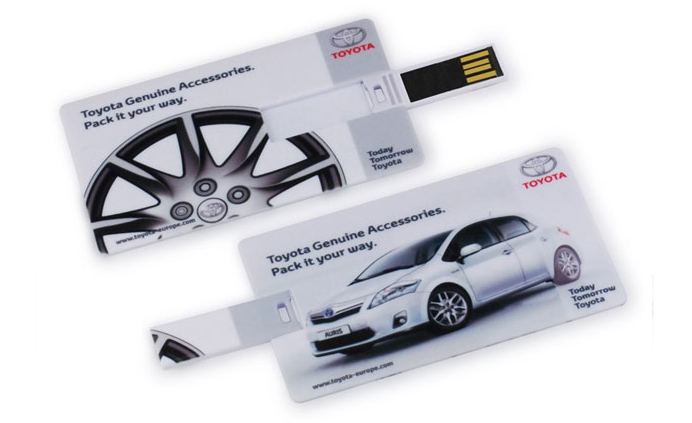 Each USB drive is customized with your company’s logo on one or both sides. Free upload for 100MB data. We can preload and optionally auto run any marketing info, brochure, or software on the USB Drive.